Trade Shows & Events - CipherLab Co., Ltd.
Transport logistic Munich will take place 4 days from 04. June to 07. June 2019. 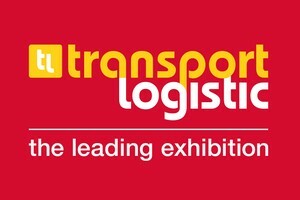 Transport logistic is the world's leading trade fair and brings innovative products and services for logistics, mobility, IT, and supply chain management in Munich since 1978. Transport logistic combines innovative technologies and systems and all key players with pooled expertise in one place. CipherLab will demonstrate our powerful rugged Android devices to maximize business productivity in transportation & logistics. 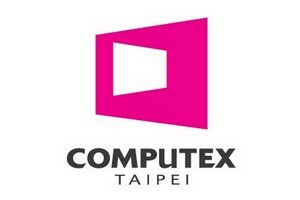 Computex Taipei, is one of the leading global information technology exhibitions focusing on the supply chain and technology ecosystems, will take place on May 28th to June 1st, 2019 at Nangang Exhibition Hall, Taipei. CipherLab will present you with our latest solutions converging advantages in both hardware and software that are practical for various applications in Retailing, Warehousing, T&L and Manufacturing. We look forward to meeting you at our booth no. R0907. 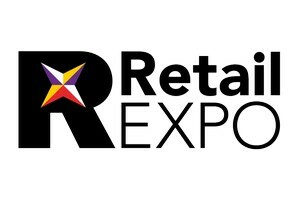 The Retail Expo, formerly RBTE - Retail Business Technology Expo is one of the largest and most important trade shows for retailers in Europe. Numerous exhibitors will display products and solutions here, which are specially adapted to the needs of retailers. CipherLab will have our latest lineup of rugged Android mobile devices and software utilities to maximize business productivity in retail supply chain management. We look forward to meeting you and find out CipherLab’s latest products. 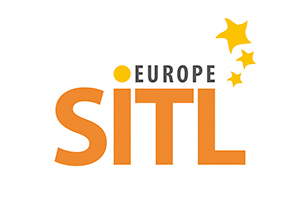 SITL 2019 will take place from March 26 to 28, 2019 in Porte de Versailles in Paris France. SITL covers all innovative products and services for the transport of good, freights forwarding and the logistics chain. It provides conferences, business meet-ups and other networking events for trade suppliers, distribution and users. CipherLab will present our powerful rugged Android devices to maximize business productivity in transportation & logistics. The Retail Tech Japan will take place from March 5th to 8th of 2019 at Tokyo Big Sight (Tokyo International Exhibition Center) in Tokyo, Japan. The Retail Tech Japan is one of the largest trade show in Japan especially focusing on the distributors and retailers. It will showcase the cutting-edge retail information technology devices and systems which support the business of the distribution industry by bringing together the retail solutions including POS systems, payment systems, head-office system for chain stores, and inventory control systems and logistics. 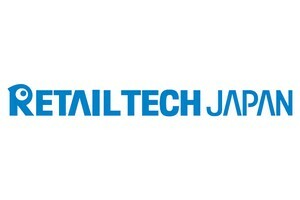 CipherLab will be attending the Retail Tech Japan 2019 and presenting advanced solutions and applications developed to simplify complex retail operations. 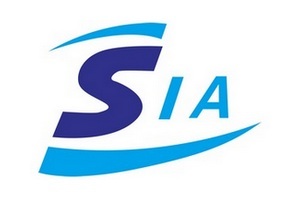 SIA Shanghai, an international fair, will take place on February 26th - March 1st, 2019. CipherLab will present you the latest advanced industrial solutions for manufacturing applications to help enterprises increase productivity and reduce risks caused by human factors. We welcome you to stop by our booth no. 3-e03 during the exhibition. 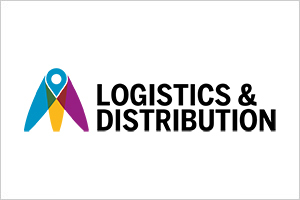 Logistics & Distribution in Malmö 2019 will take place in Malmömässan from 6th to 7th February 2019. This exhibition will showcase the new trends and developments of logistics industry. The entire value chain comes together and look for solutions in transportation, logistics and supply chain. CipherLab invites you to drop by our booth and check out our latest rugged Android mobile devices to improve your logistics process. NRF 2019 Retail’s Big Show is the world’s biggest retail conference, bringing together the industry executives to learn the latest retail digital innovation. 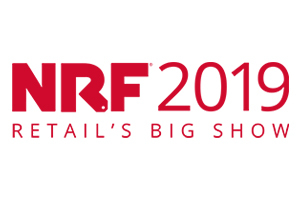 CipherLab is excited to attend NRF 2019 again. At NRF 2019, we will demonstrate how CipherLab Android mobile solutions and innovative self-service POS solution to empower your employees and your customers. Join CipherLab to learn more about our products and services and how we can improve your business.